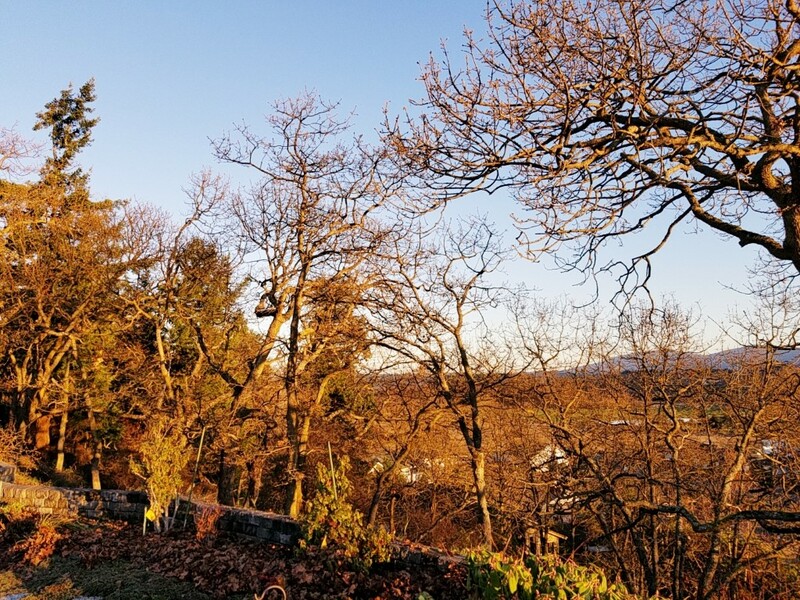 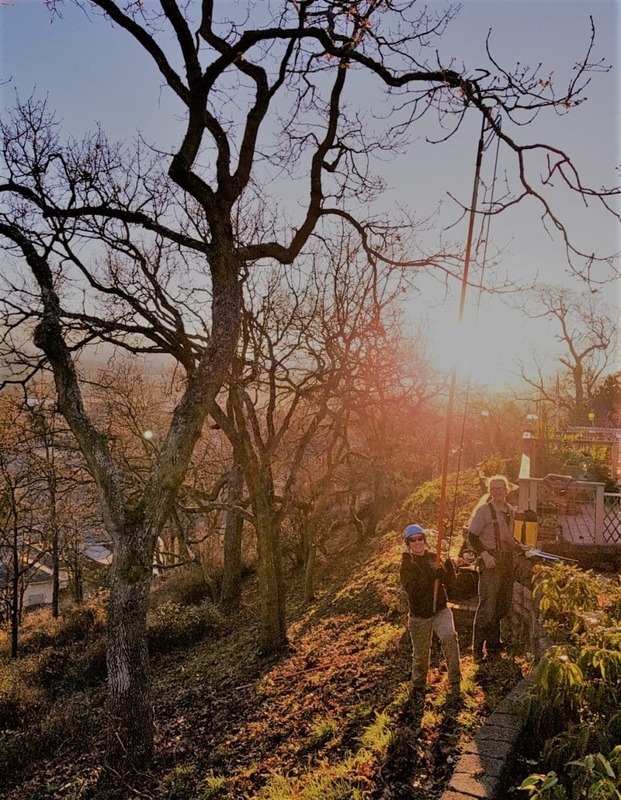 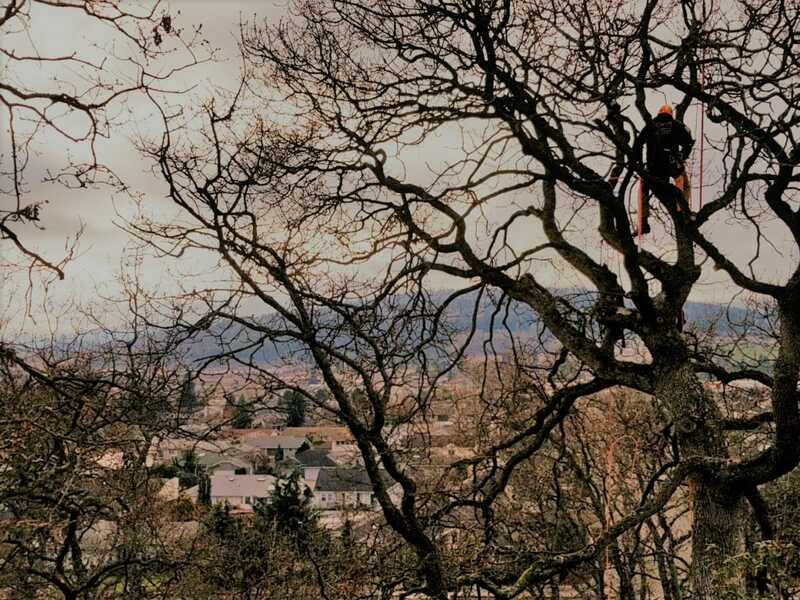 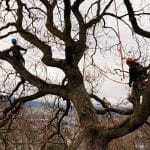 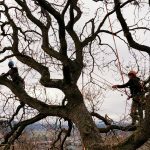 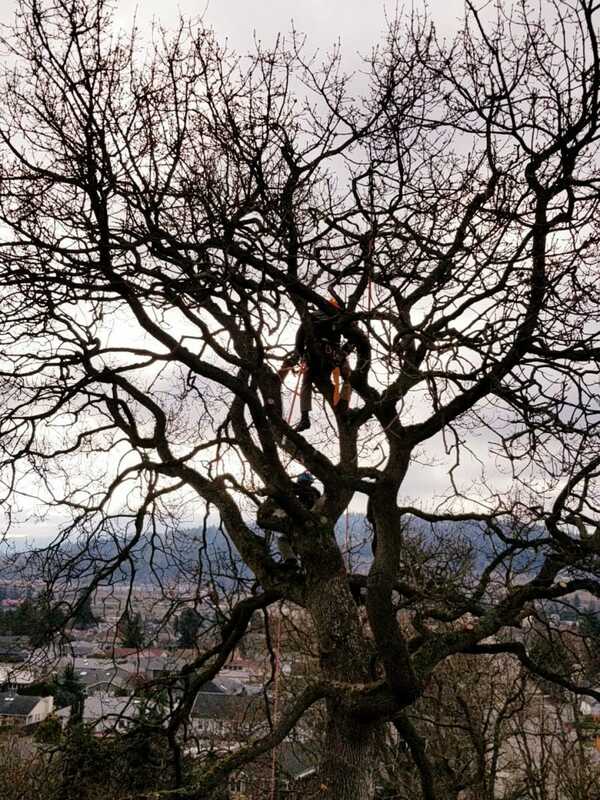 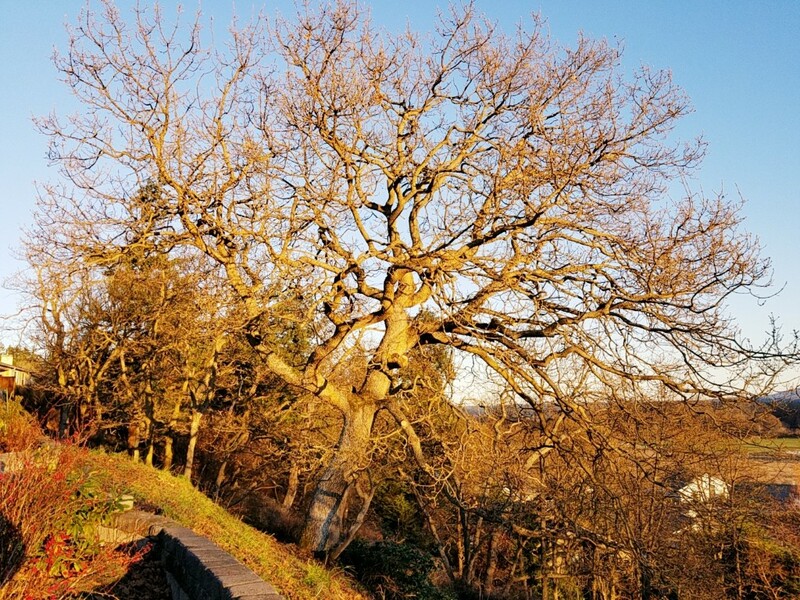 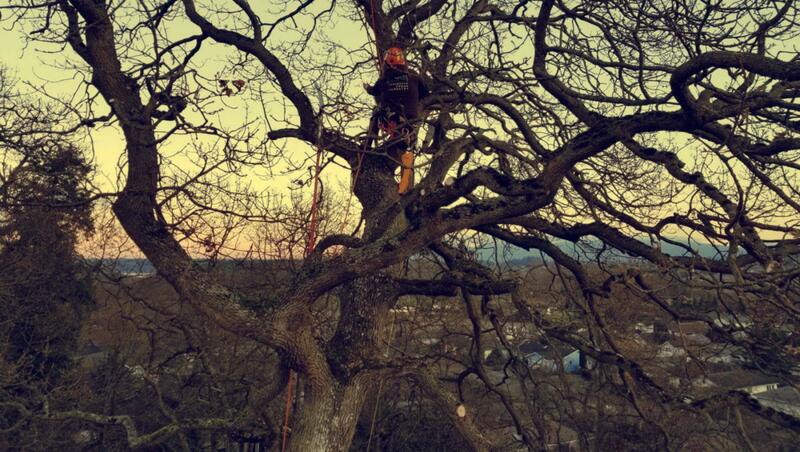 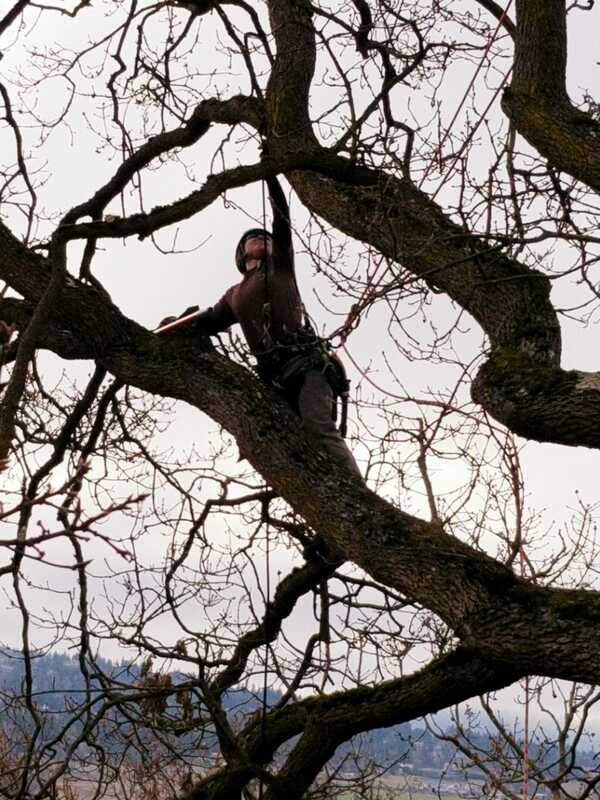 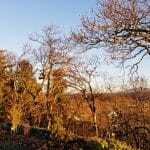 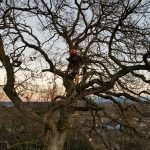 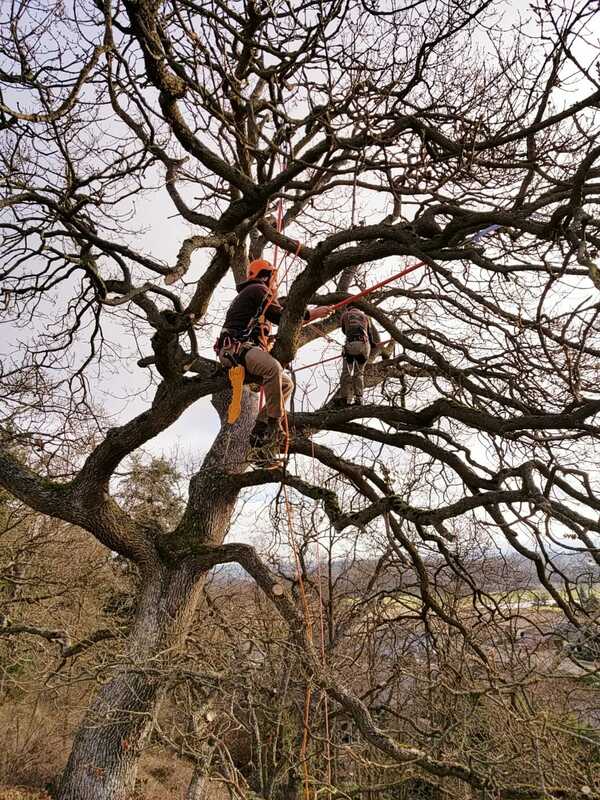 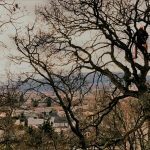 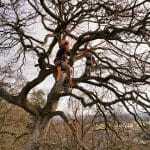 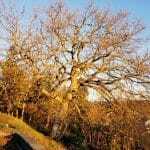 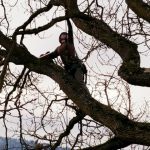 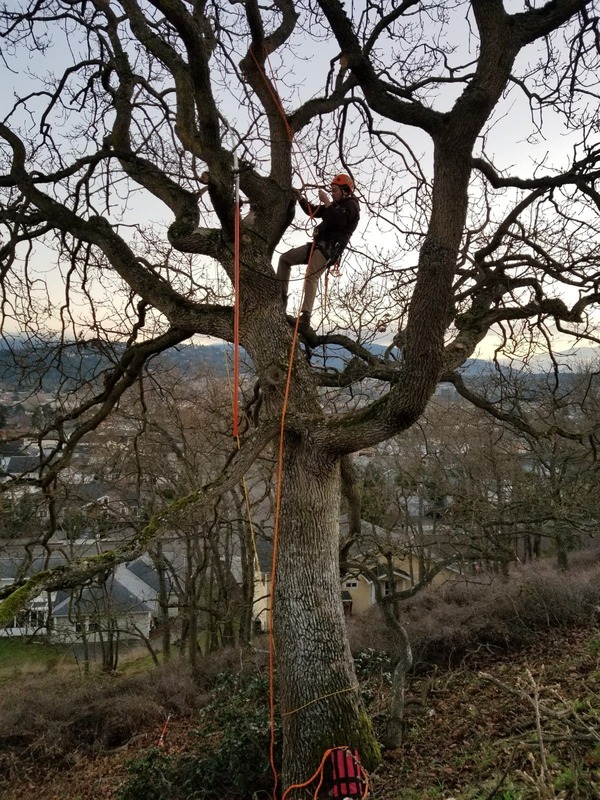 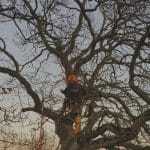 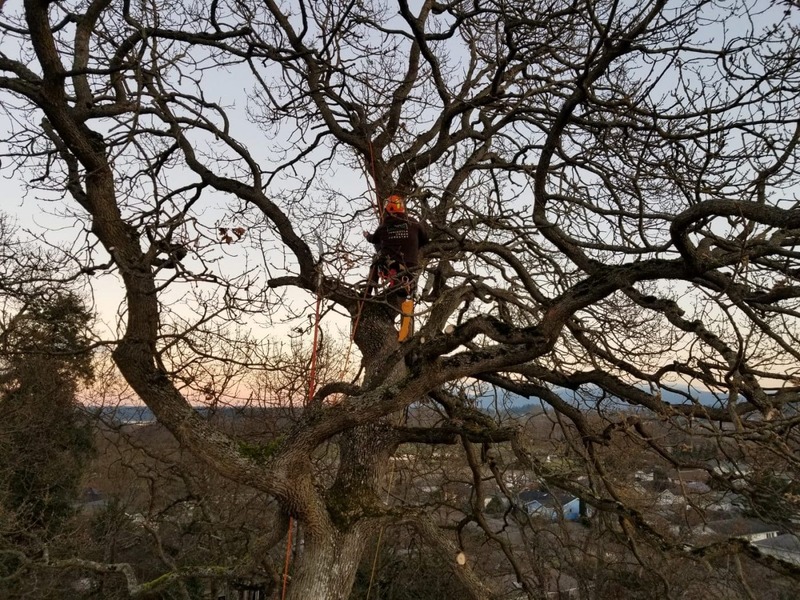 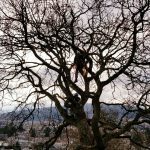 Peninsula Urban Forestry is honored to manage and prune one of the last, largest remaining stands of Garry Oak (Quercus garryana) trees in Sequim, Washington. 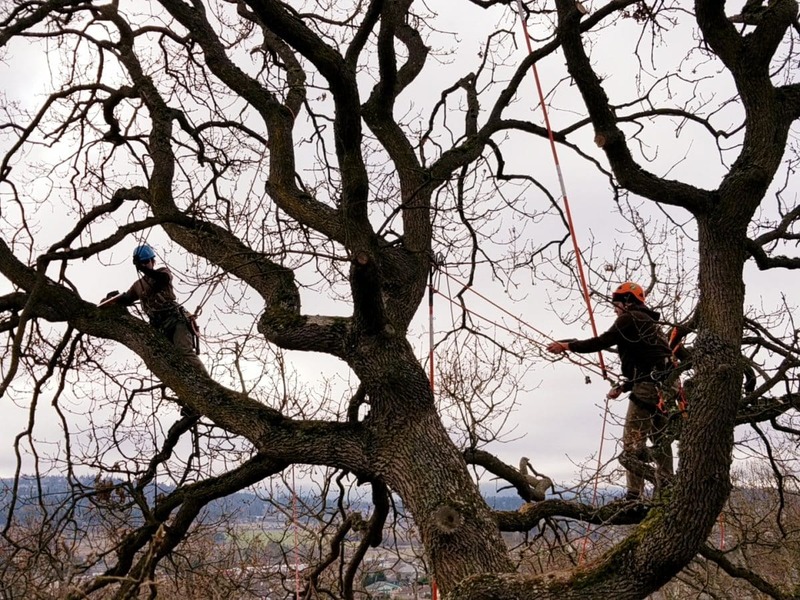 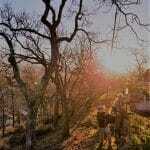 The oak woodland stand has been privately owned for over 80 years. 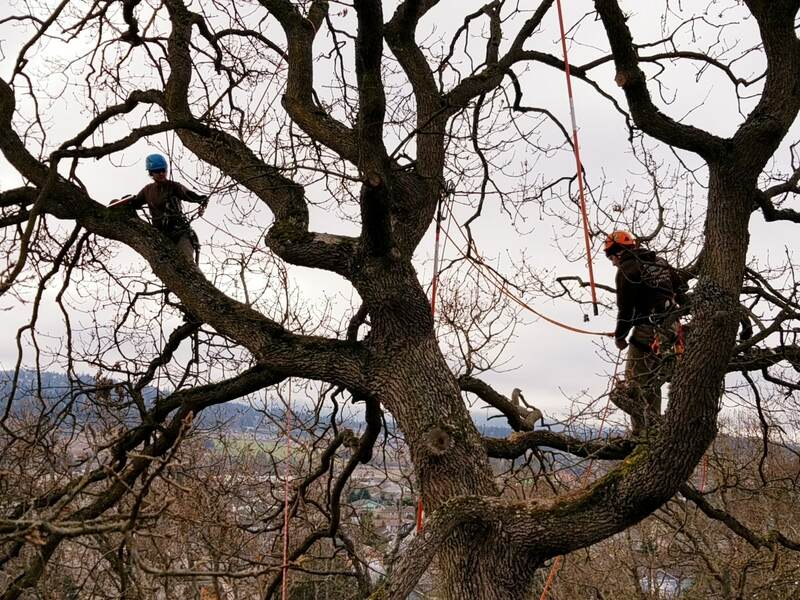 We prune the Garry oaks every 2-5 years depending on annual rainfall, drought conditions, and other environmental factors.